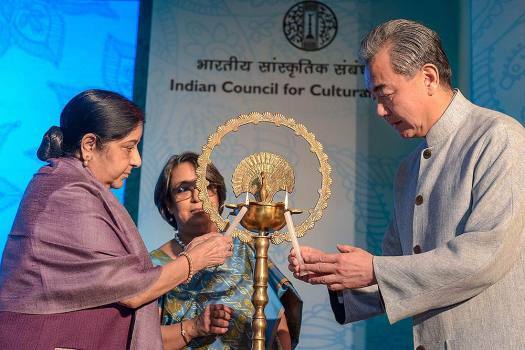 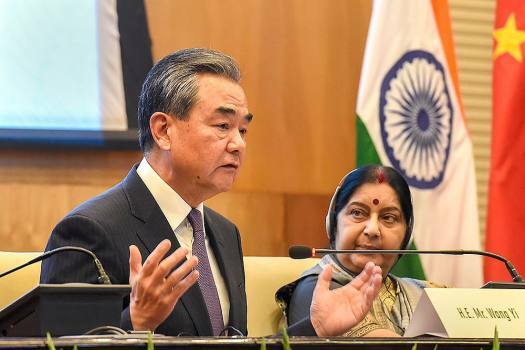 Union External Affairs Minister Sushma Swaraj and her Chinese counterpart Wang Yi during a joint press statement, in New Delhi. 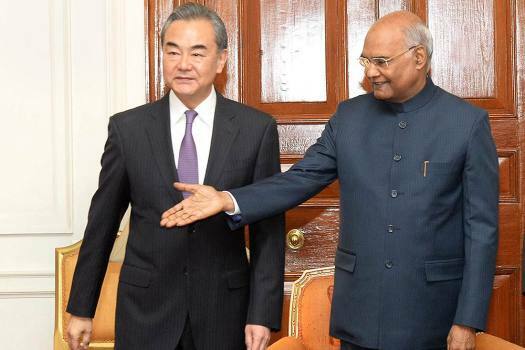 President Ram Nath Kovind with Chinese Foreign Minister Wang Yi, in New Delhi. 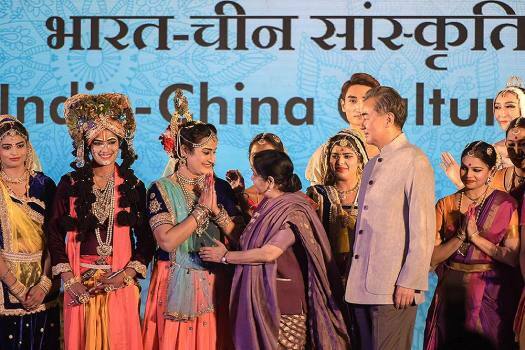 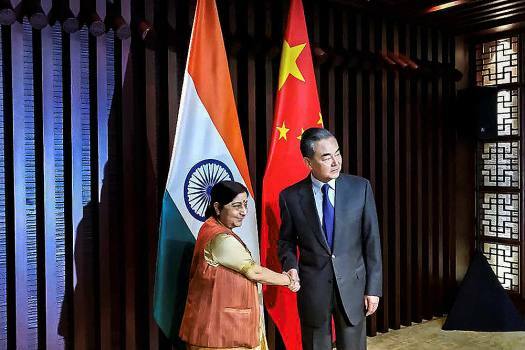 Union External Affairs minister Sushma Swaraj shakes hands with her Chinese counterpart Wang Yi in New Delhi. 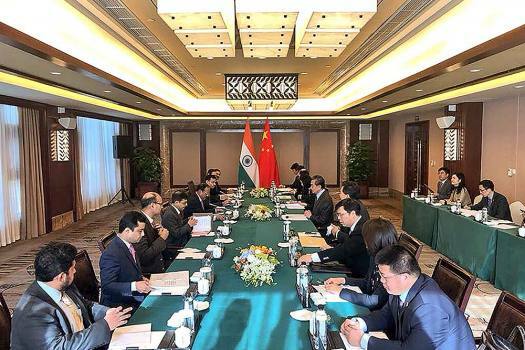 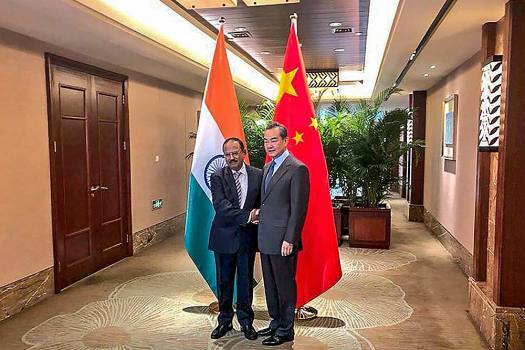 National Security Advisor, Ajit Doval and Chinese Foreign Minister, Wang Yi during the 21st round India-China Border talks at Dujiangyan city, in Sichuan province of China. 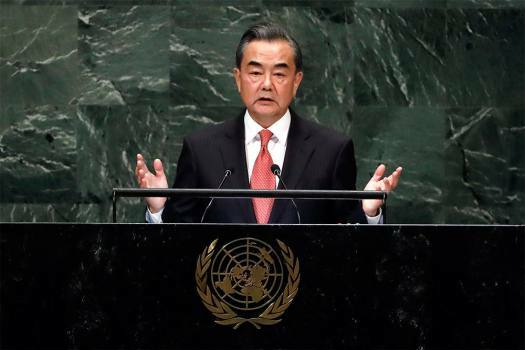 China's Foreign Minister Wang Yi addresses the 73rd session of the United Nations General Assembly, at U.N. headquarters. 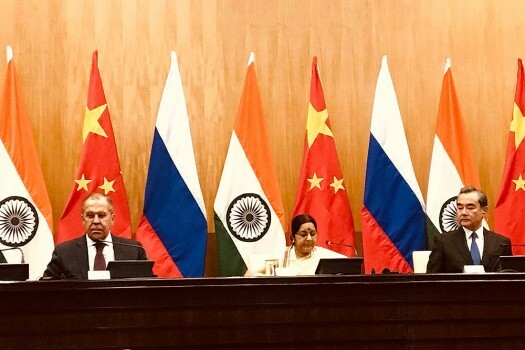 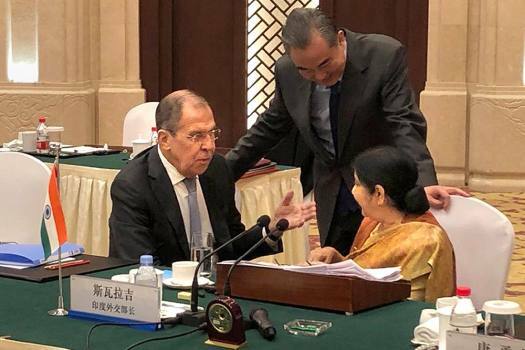 Foreign Minister Sushma Swaraj, left, listens to her Chinese counterpart Wang Yi , right, during a meeting at the Diaoyutai State Guesthouse in Beijing. 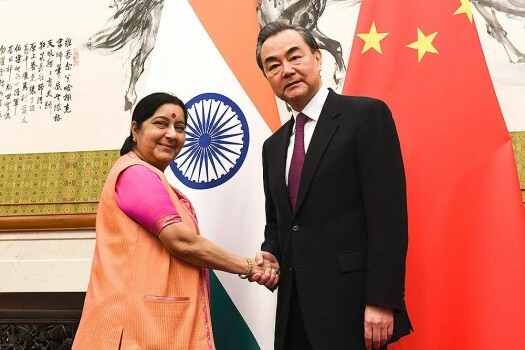 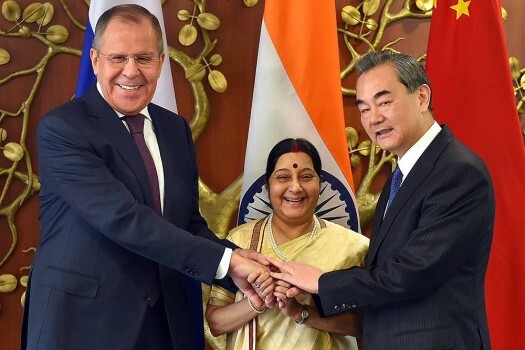 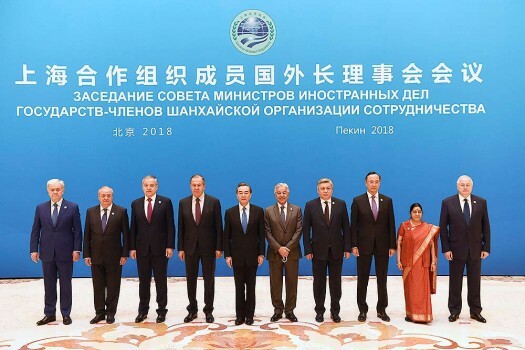 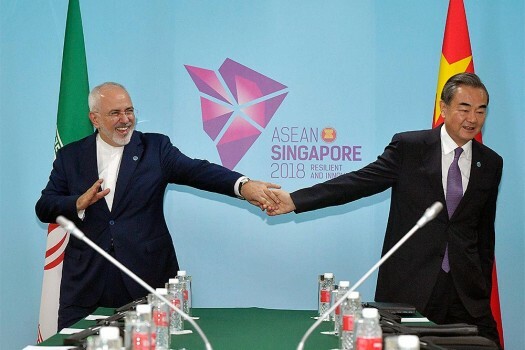 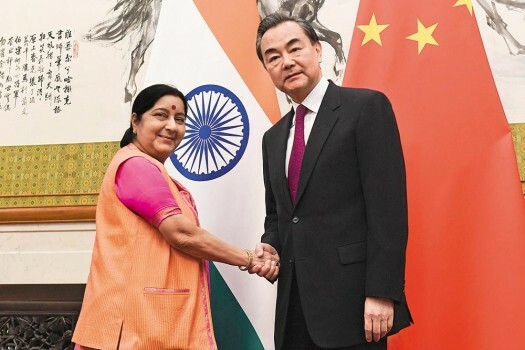 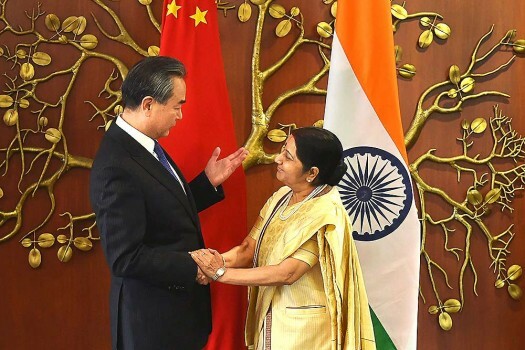 Foreign Minister Sushma Swaraj, left, poses with her Chinese counterpart Wang Yi prior to a meeting at the Diaoyutai State Guesthouse in Beijing. 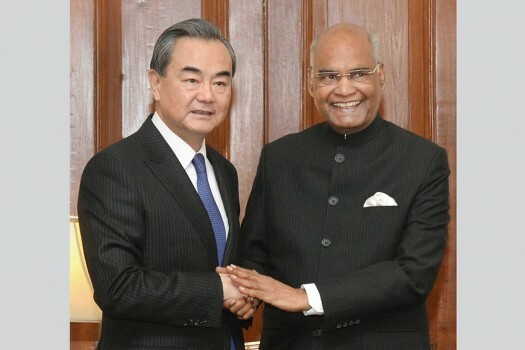 Wang Yi, Foreign Minster of the Poeple's Republic of China calls on President Ram Nath Kovind at Rashtrapati Bhavan in New Delhi. 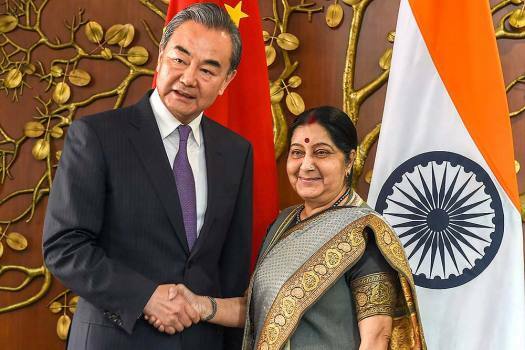 Minister for External Affairs Sushma Swaraj and her Chinese counterpart Wang Yi, exchange greetings before a meeting in New Delhi. 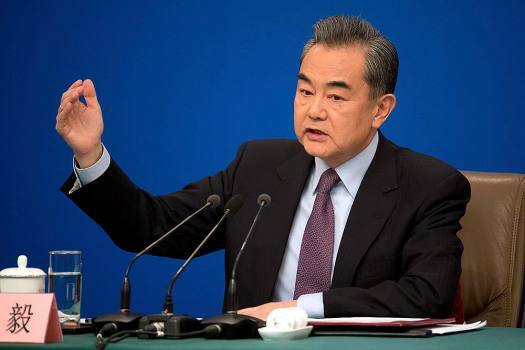 Chinese Foreign Minister Wang Yi was addressing his annual press conference on the sidelines of the National People's Congress, China's Parliament on Friday. 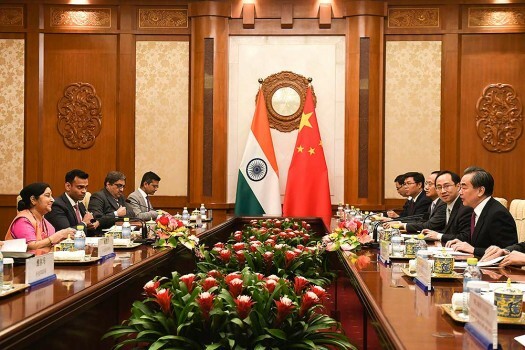 Wang's remarks came during his annual press conference on the sidelines of the parliamentary session.